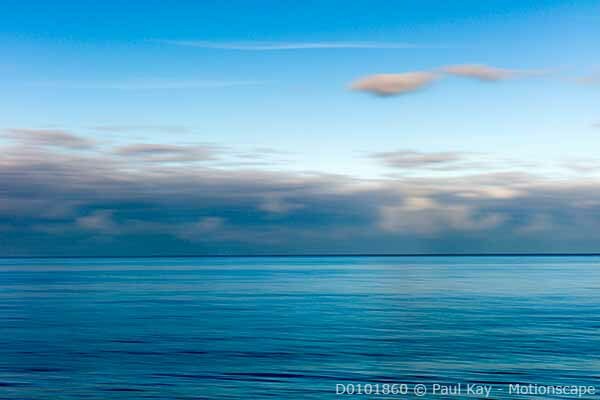 Underwater photography and a whole lot more! 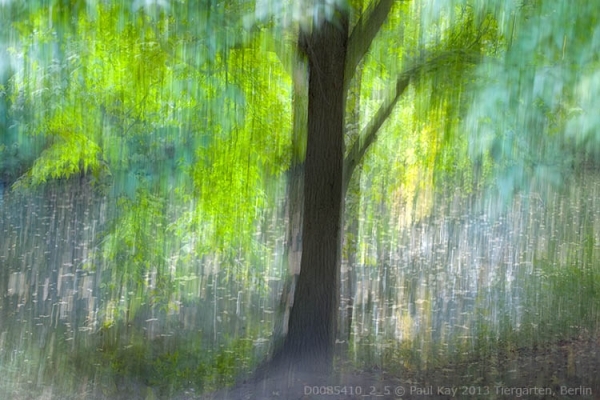 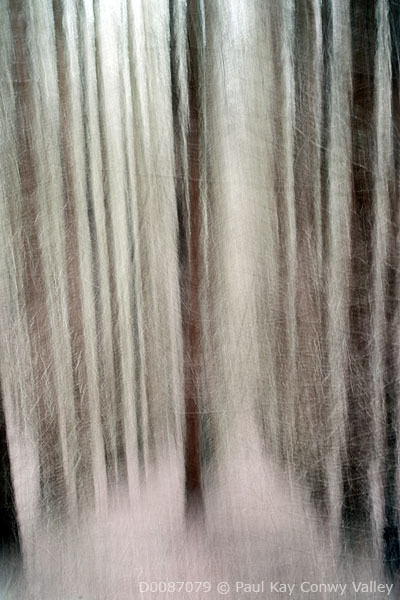 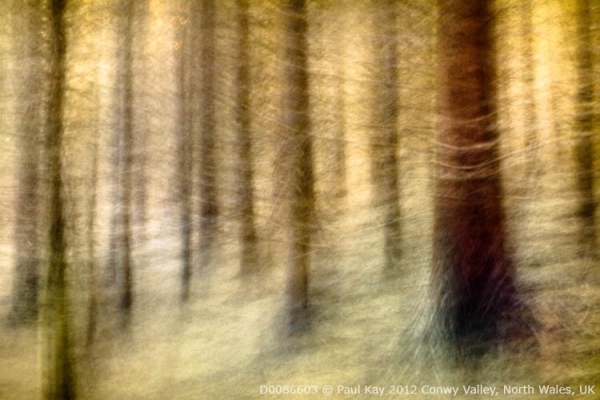 Motionscapes are created ‘in-camera’, although some images are composites from a variety of originals, and software is used to adjust the resulting image and not to create it. 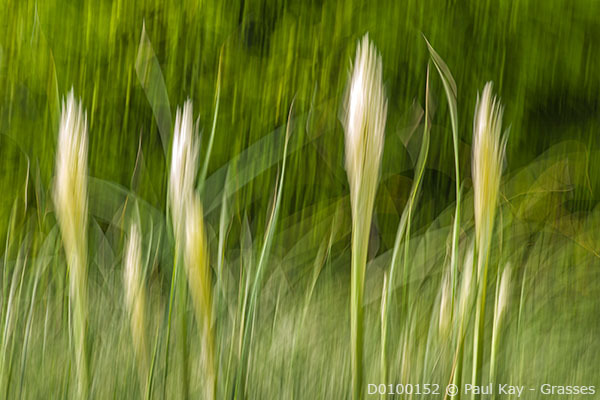 They require a clear vision of the finalised image prior to attempting to create it by moving the camera during the exposure and can be created very simply or take many attempts with complex motions required to achieve a pre-conceived outcome. 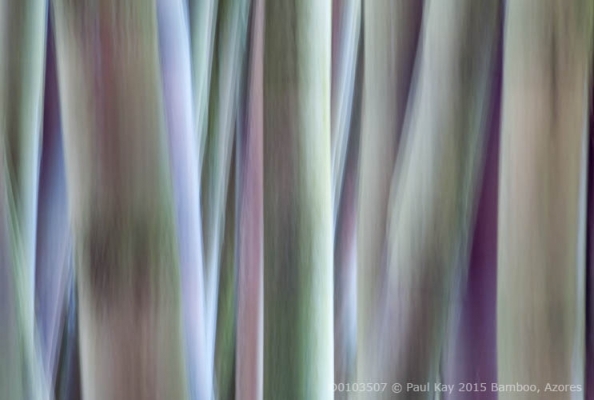 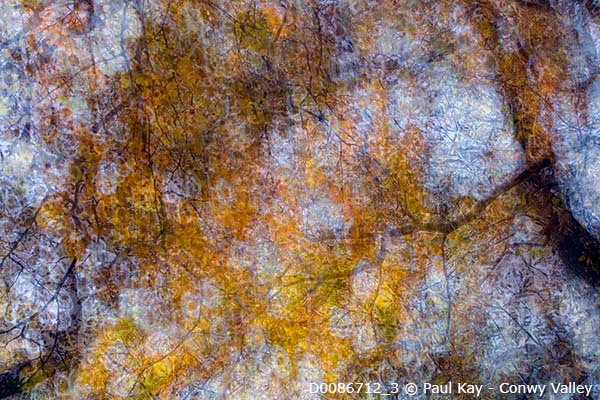 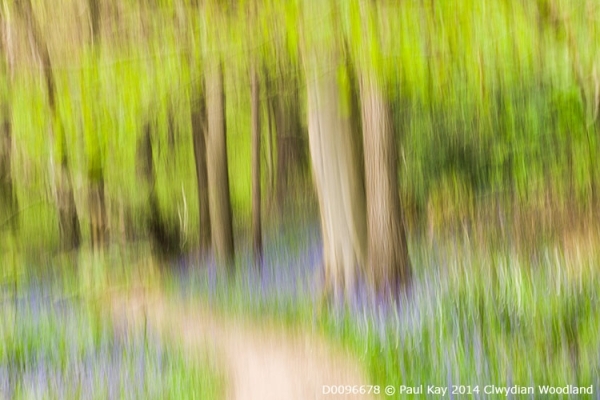 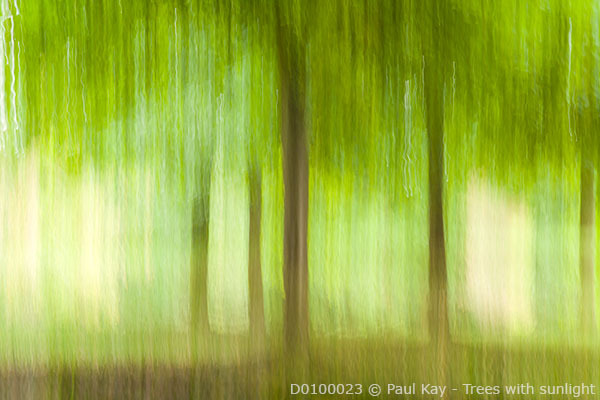 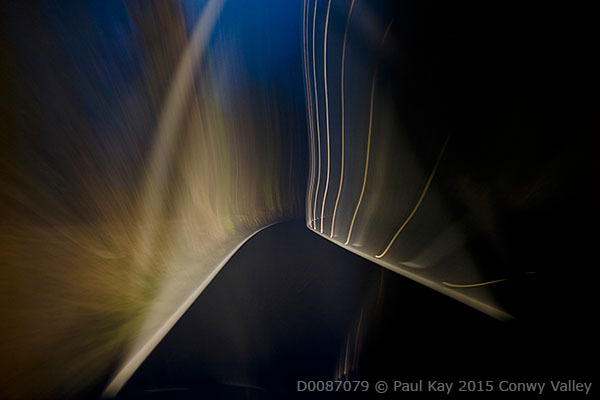 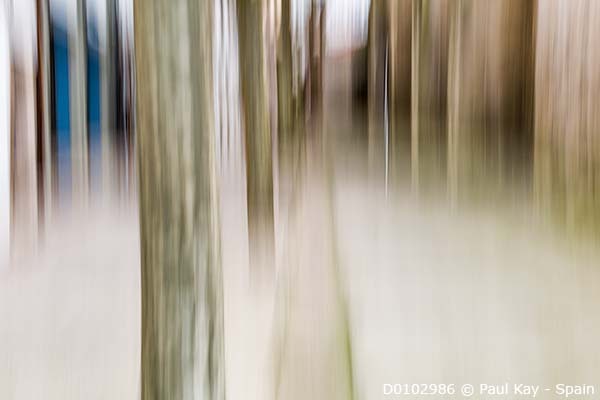 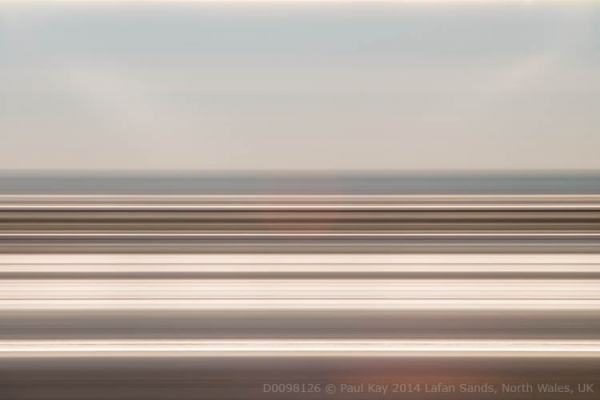 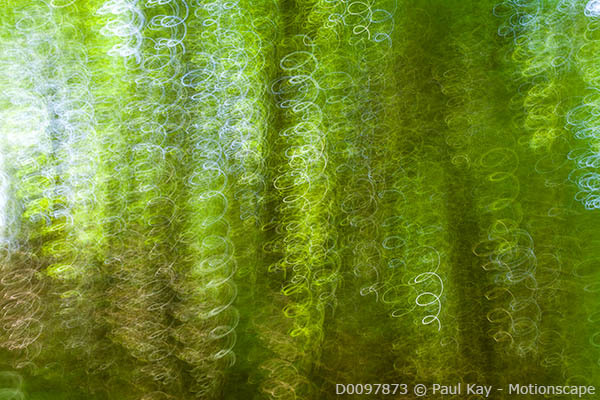 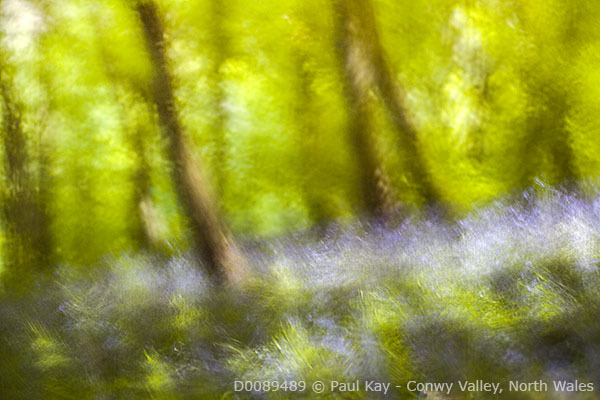 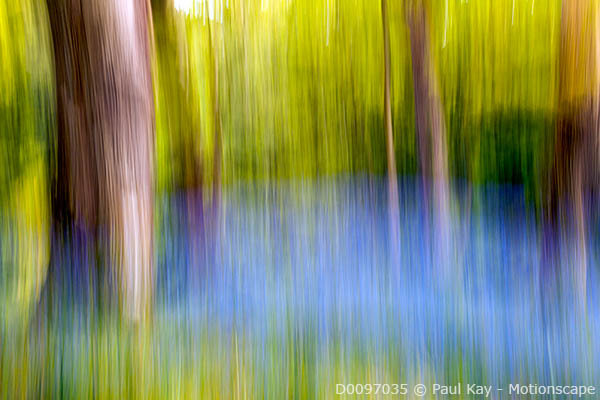 © Copyright 2015 Paul Kay.